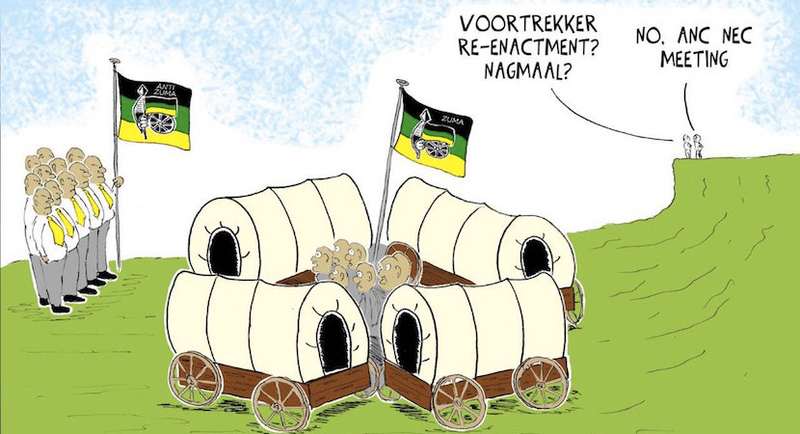 The much-awaited ANC National Conference has finally run its course – and darting between the dark shadow of Jacob Zuma and the light of a new dawn under Cyril Ramaphosa. Making remarks at a Bram Fischer memorial lecture at Oxford University, Pityana said the fact that Zuma hasn’t been removed from office yet is a “disgrace”. 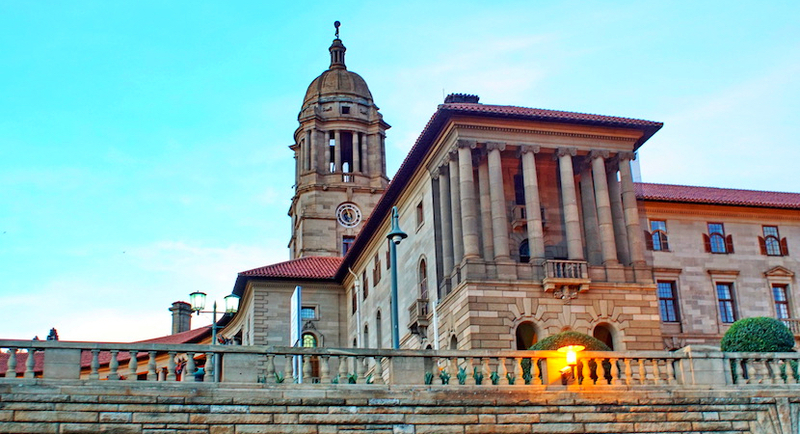 South Africa has long been described as the “protest capital of the world”. 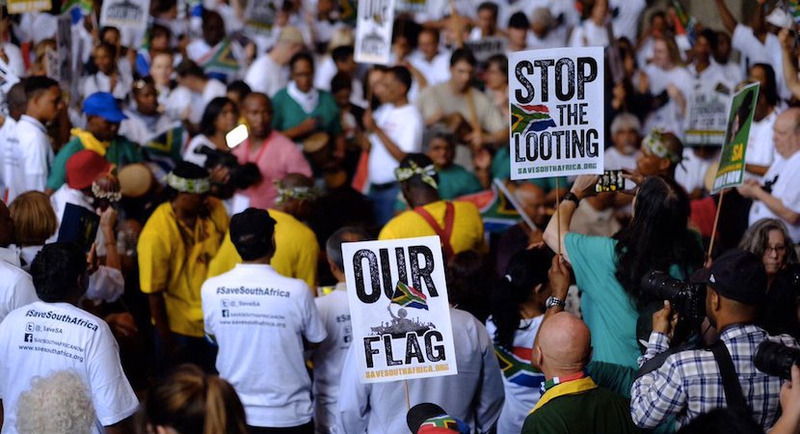 But the protests have largely been confined to black townships and informal settlements. 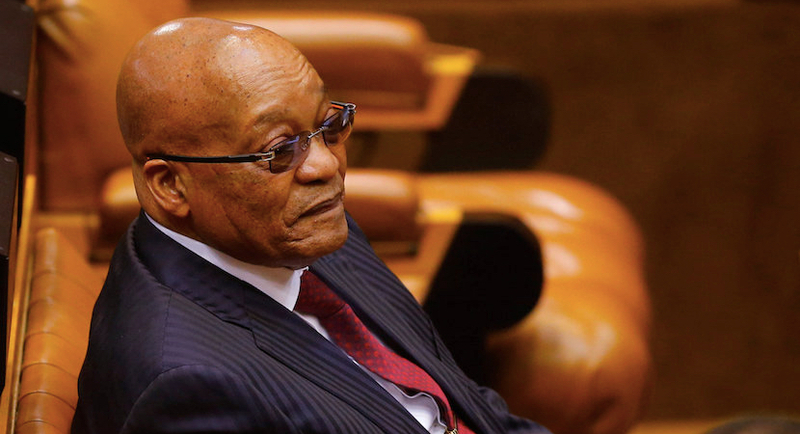 President Jacob Zuma on Wednesday said he would resign with an open heart if the ANC wanted him to resign immediately. 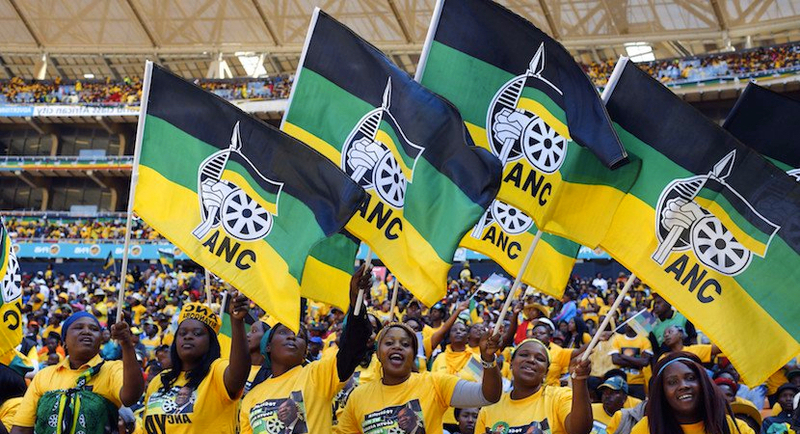 Will mass protests and a secret ballot persuade ANC MPs to jump? As the ANC prepares to celebrate Zuma’s 75th birthday, opposition parties will be leading thousands in protest to demand that he step down. Save SA has denied that protest action for the removal of President Jacob Zuma was racially motivated or that anti-Zuma posters were racist. Anti-Zuptoid protests: Is SA birthing a new Mass Democratic Movement? The National Employers’ Association of South Africa has issued some guidelines regarding the nationwide planned protest action. It’s all systems go for the Save SA march to the Union Buildings on Friday to call for President Jacob Zuma to step down. 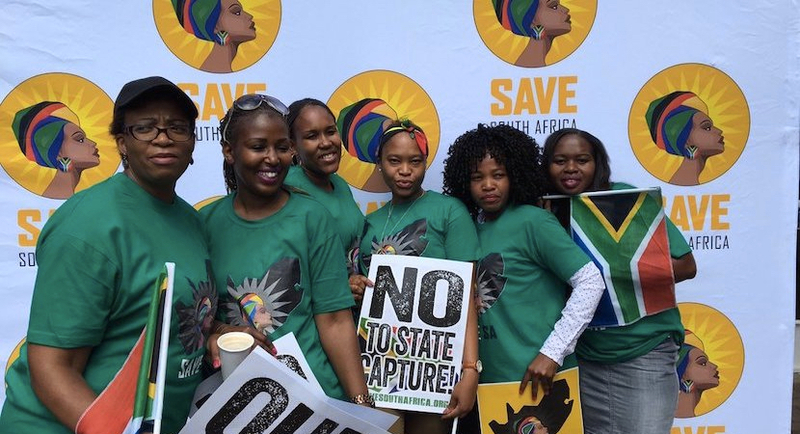 The Save South Africa campaign is working with a growing number of civil society organisations on a coordinated programme of rolling mass action in defence of our democracy over the next few days. 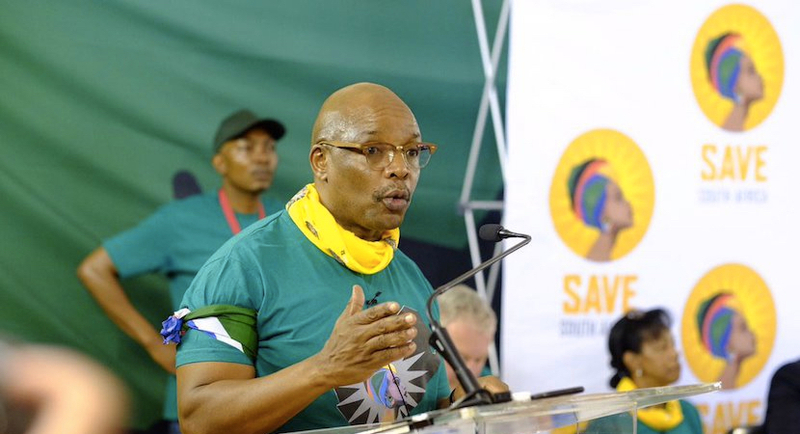 Zwelinzima Vali says the revelations that President Zuma conspired to establish a rival trade union to Amcu in the platinum belt should be seen as the last straw.